Advanced Resin Technologies Ltd (ART) from restoring and refreshing your old flooring surface to the provision of a bespoke resin finished floor we at ART have the expertise. So no matter what industry you are in let our experts guide you through the whole process of choosing the right floor to match your industry/domestic needs. We offer a comprehensive range of services and solutions from conventional factory refurbishment to specialised custom surfaced flooring, bringing professional, reliable and expert flooring services to industry across the UK. 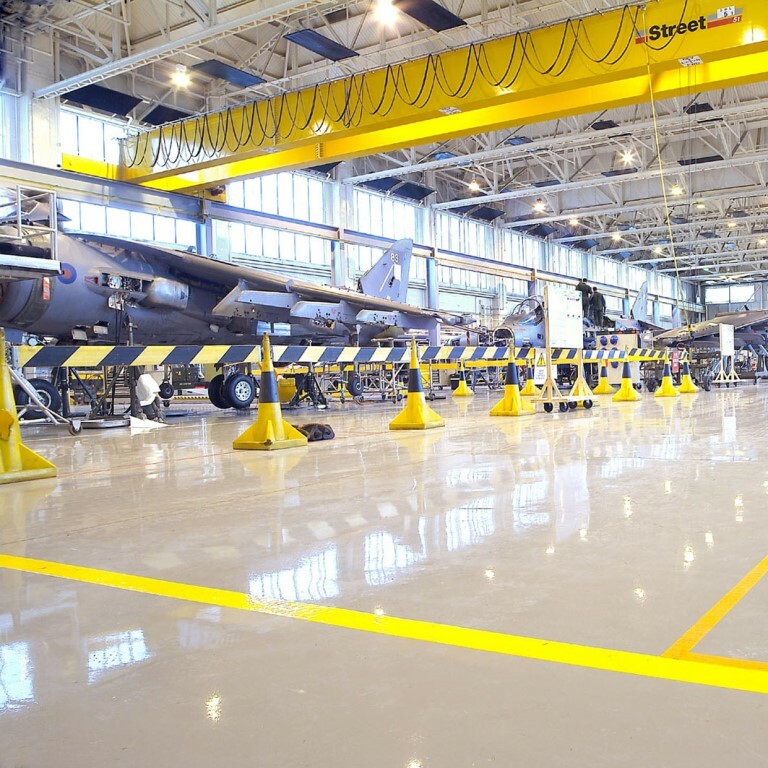 Experts in epoxy flooring for industrial & commercial use. From car park designation to warehouse safety linings. Wall painting and protective coatings on an industrial scale. with a massive colour pallet available we have exactly what you need to bring your work space to life. We've completed projects for many industry sectors please see below for an idea of what we can do for you.